The Theme is weddings! And yeh for FREEBIES!! Freebie Expired 07/22/09. You can purchase this at any of my stores for only $2.00. 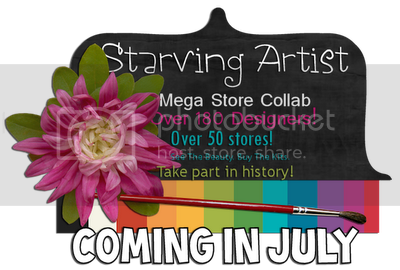 Check back on the 1st of August for your next freebie!! Thank you for stopping by and following the train. Please say thank you to each Designer!! 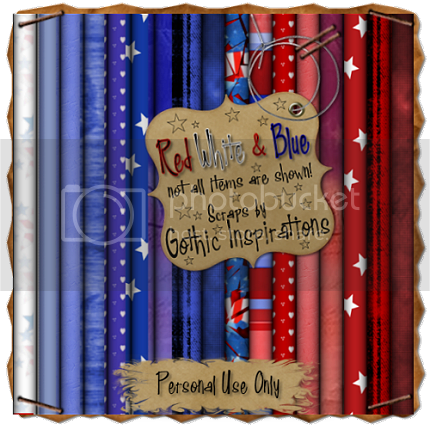 LIMITED TIME FREEBIE~EXPIRED~You Can purchase this at my stores for only $2.00 as of July 22nd, 2009. COME BACK FOR MORE FREEBIES ON AUGUST 1ST!! PLEASE SAY THANK YOU WHEN YOU SNAG. Natasha with Sticky Kisses Designs created a beautiful new tut using my Summer Bliss kit! 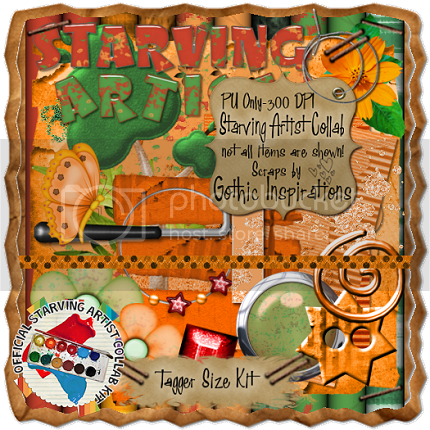 Natasha is a creative team member for Paradise 4 Scrappers, you can purchase my kit called Summer Bliss at the same place!! Justine created a new beautiful taggie for me!! Thank you so much hun! This used my RED WHITE & BLUE Kit!! Ohhhh yeh...Christmas in July ALWAYS reminds me of somewhere tropical with palm trees all lit with Christmas lights!! 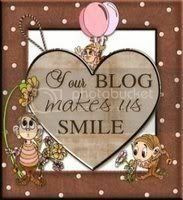 So make sure to check out Exquisite Scraps out soon for these specials, freebies and so much more!! 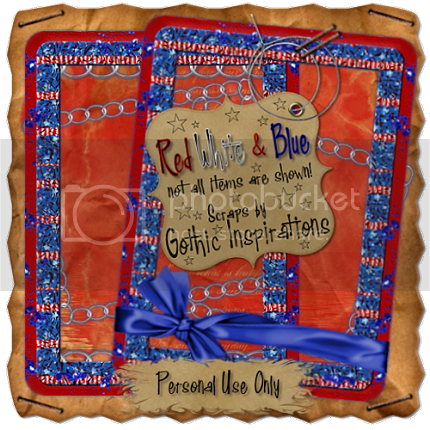 PTU Kit by Missy called: Punk Rock Princess . Thank you so much Missy, this kit was amazing! I feel like I could make two or three more from the same kit, as it has so much potential! What great stuff in it. Keep up the amazing creations! Hugs. 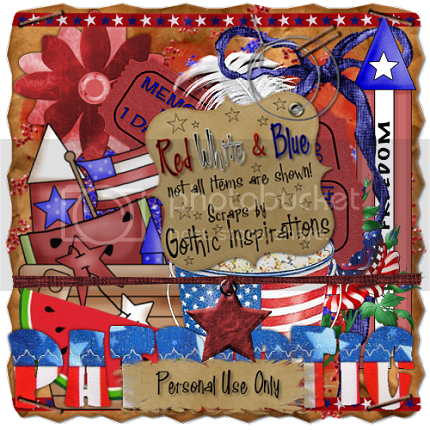 This tutorial was created using one the best Patriotic kits I have ever played with called "Amercian" By Sky.Thank you Sky for sharing your talent! LINK TO DOWNLOAD WILL BE UP ON JULY 1ST!! 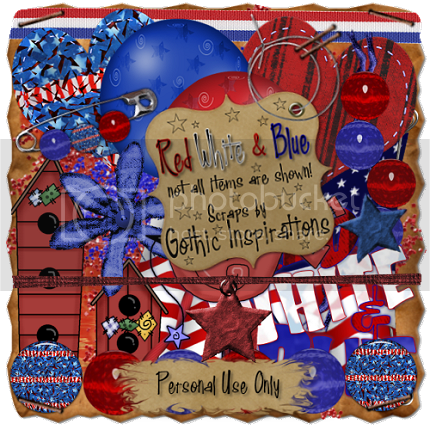 Mazie has created another new tutorial called 100% American Female. Thank you Mazie for this stunning tutorial! Mazie used my RED WHITE & BLUE kit for this one! Thank you Rose for thinking of me! 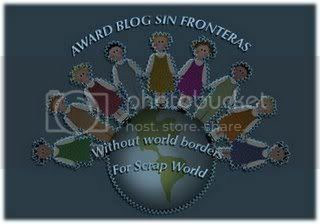 This is a an amazing award in what it stands for! by people who always give you: Help, Gratitude, Respect, Solidarity, Affection, Love, Trust, Friendship and Imagination. LIMITED TIME ONLY!! 5 CU ITEMS ONLY $1.00 EACH!! 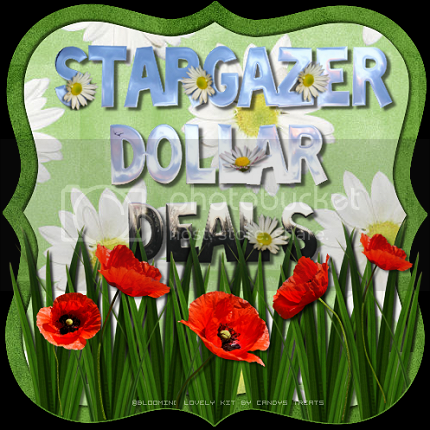 I've decided to let loose for Summer and add 5 of my CU Items to the Dollar Deals at STARGAZER SCRAPS !! Now is your chance to snag them for a STEAL!! VISIT TODAY TO SNAG THESE 5 CU ITEMS!! 55 Elements & 15 Papers for only $2.00!! You can purchase this at any stores below, AVAILABLE ON JULY 1ST. All of my Stores are participating!! So choose your choice! Thank you Sky and Alyssa for thinking of me! Thank you Justine for the awards and thinking of me too! I'm passing just one on as I've recieved the other ones. Hugs!! I'd like to Announce My newest CT Members!! Thank you Cindy for this Beautiful Taggie! !